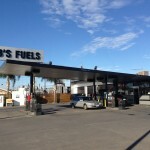 Welcome to Robs Fuels! 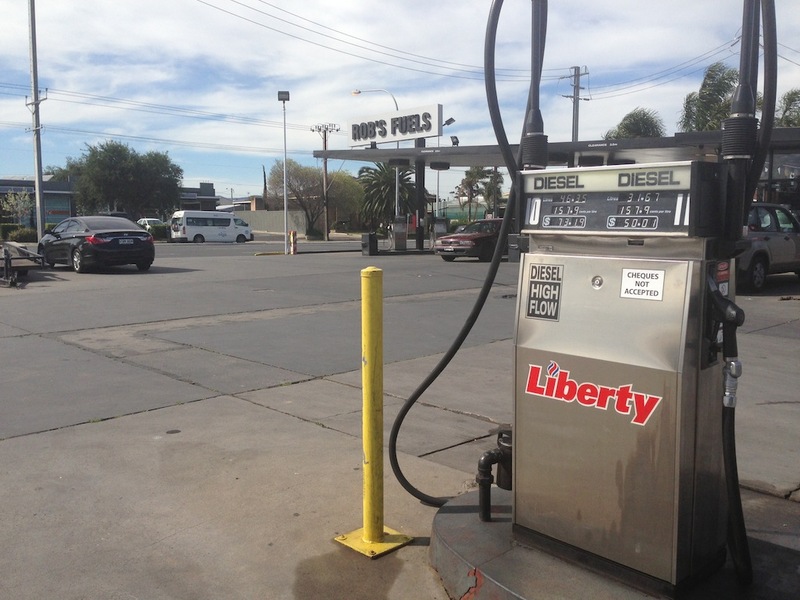 Take a trip down memory lane when you head into Rob’s fuels in Findon. 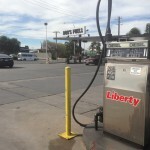 Our store is beautifully presented with nostalgic signs and monuments giving you that classic service station feeling. 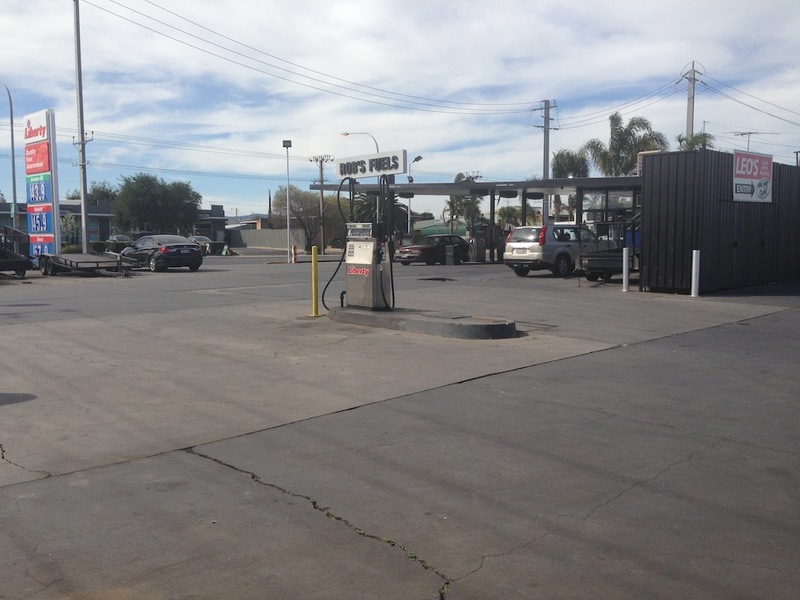 For the past 25 years, Rob has established himself at this petrol station and is known by all the locals. 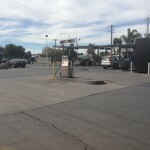 We are much more than just a petrol station, offering a range of products and services, including bottle recycling, trailer hire, gas bottle refills, ice bags, jumbo ice, fire wood and phone cards. 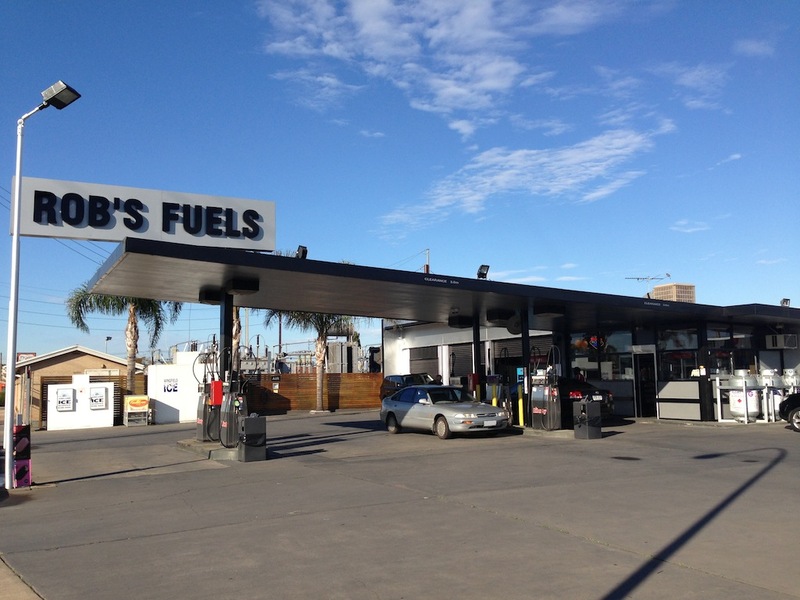 For the past 25 years, Rob has established himself as a fuel expert. Another successful website by David Agius. Rob's Fuels © 2019. All Rights Reserved.